ᐅ Tech & Gadget Blog Awards 2017 ⇒ Vote NOW! 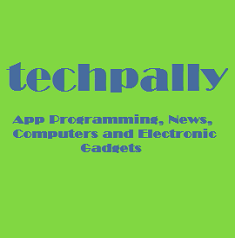 Gadgets, gizmos, and coding are just some of the topics covered over at techpally.com. It’s a great website that’s full of the most interesting contents that are sure to make your day. 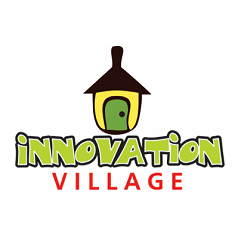 Give it a look and see just how much more informed you become on all the developments in the tech industry. 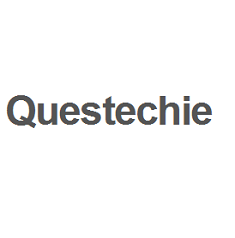 Tech blogs are a dime a dozen, but there are gems like questechie.com to make hours of browsing worthwhile. You’ll find pertinent details about the tech industry in spades and you’ll definitely appreciate the sheer level of insight that the blog has when it comes to everything tech. 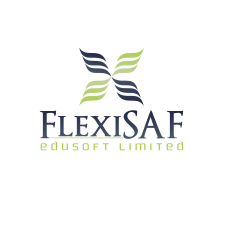 Get some great information about the tech industry and various products and services when you read what blogs.flexisaf.com has to offer. 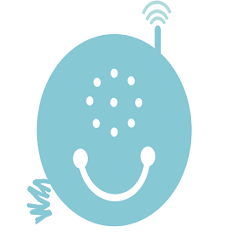 A great resource for tech details, you’ll find the detailed contents of the site interesting and engaging. 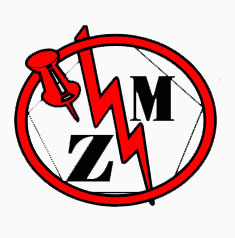 If information about social media marketing and internet marketing is what you’re after, zealmat.com has plenty to offer in that regard. Go ahead and check out the latest news and the best tips regarding a competitive and saturated aspect of the internet. 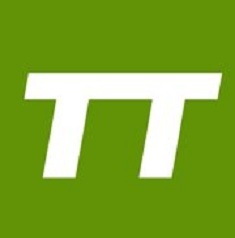 As tech blogs go, vincenttechblog.com is about as reliable as any you can find in the market. It’s got some valuable information with regards to the developments in the tech industry, which are definitely worth looking into. 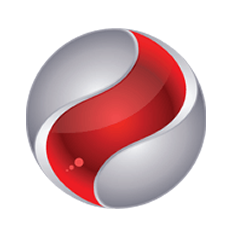 Keep up to date on the latest trends and products that you might be interested in. There are few pleasures in the world than reading the works of someone who truly knows their stuff and at http://smileandmobile.com/, useful tech info is the game. You’re looking at one of the richest sources of reliable details about the tech industry and all the goodies that it has to offer. 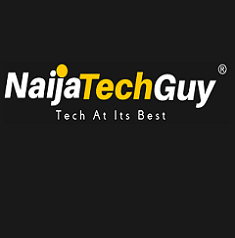 Tech topics can be complex or simple depending on your level of expertise and knowledge, but naijatechguy.com deliver information in such a simplistic manner that it really doesn’t matter. Without too much effort, readers can understand the context of each article or tip, which is what matters at the end of the day. If tech info is what you’re looking for, 3ptechies.com is one of those places that just offers naturally awesome details. The articles are always concise, so you’ll get the news that you want right away without too much trouble. That’s why it’s worth nominating in our book. 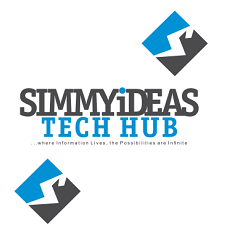 A great website that talks about lots of things tech, simmyideas.com is worth visiting to get some ideas as to how you would approach your shopping goals or when looking for particular features in certain items. It has a concise approach in explaining ideas as well. For those who need a reliable resource that talks about the tech industry in a way that is easy to understand and is actually interesting, giving techtrendsng.com a try should result in a satisfying reading experience. It’s actually really great for both novices and veterans in the tech industry. 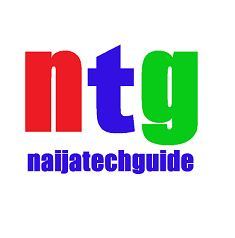 With plenty of information about developments in the tech industry, NaijaTechGuide.com is certainly quite the useful resource. It’s an amazing site for when you news and tips that are both of high quality but are also actually useful. There’s not much to complain about in the interest department either. 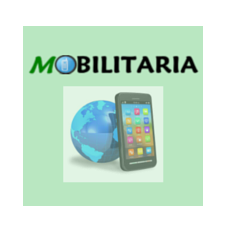 All about the mobile industry, mobilitaria.com covers a vast range of topics as long as they have to do with smartphones. 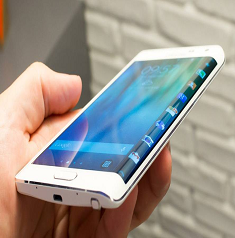 This means that you’ll find great information about devices, apps, new brands, services, and a bunch of useful tips about smartphones that you might not come across elsewhere. 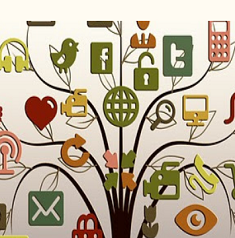 One of the most interesting things about using social media as a marketing tool is that it is so versatile, and as netsocialblog.com can show you, it can also be a lot of fun. There’s plenty of engagement in the social media sphere, after all, putting you a lot closer to your targets. 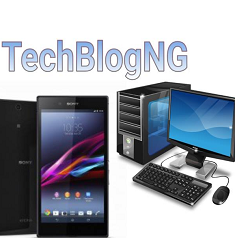 Tech blogs need to have several elements working for them in order for readers to actually be interested and techblogng.net has plenty of the right things going for it. The details are clearly delivered, there’s no problems with how updated the information is, and readers get the right data for their troubles. When it comes to blogging, a lot of people try to start and most of them end up giving up. If you don’t want this to happen to you, checking out tipsonblogging.com might be a great place to start. 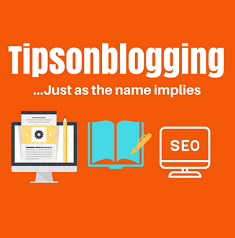 Not only are you getting some truly spectacular advice on blogging, they’re easy to understand too. 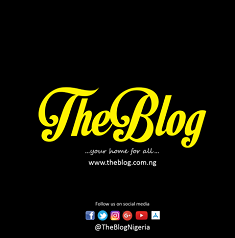 Covering all sorts of topics, theblog.com.ng also talks about technology as it pertains to the communities and lives of Nigerians.  It’s a great resource for knowing what up and coming tech companies are worthy of checking out and what sorts of tech products are coming your way. 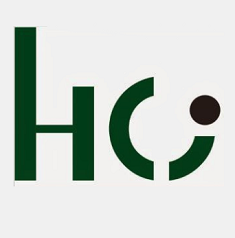 An excellent hub for information technology news, you want to visit itsallisay.com regularly if you are interested in getting the latest news about the latest developments in the world of technology. It’s a great place to start, especially if you are someone who needs to get information fast. For your every internet marketing needs, xtreemsolution.com is here to help. Check out what the site has to offer to those who need comprehensive marketing solutions in order to keep up with current online needs. 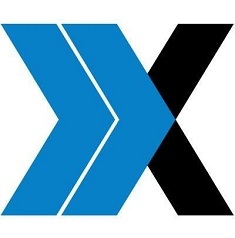 For its excellent services, we’re nominating xtreemsolution.com. If it has anything to do with gadgets or the tech industry, it would be great to check out what gadgetsng.com has to say about it. The site has an extensive library of contents that cover a huge variety of topics, which should be of huge interest to readers. That’s what makes gadgetsng.com so great. 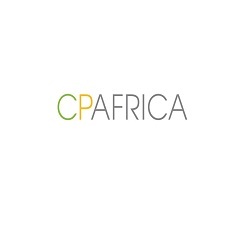 Although cp-africa.com covers a whole slew of other topics, it also has a lot of great information about developments in the tech industry that you might find interesting. 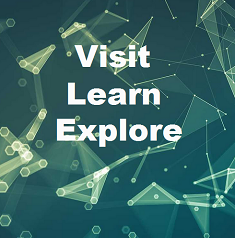 There are plenty of opportunities to learn about products or services that you might be able to use in the future, so be sure to pay attention. 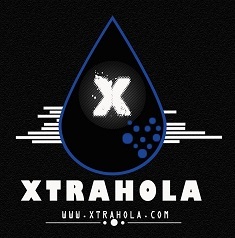 The tech industry has a lot of aspects to it worth talking about, but if it’s cryptocurrency you are interested in, you might want to give xtrahola.com a try. You’ll definitely need to take a look at what you can do, where you can trade, and what you’re getting into if you are thinking of becoming a trader, after all.